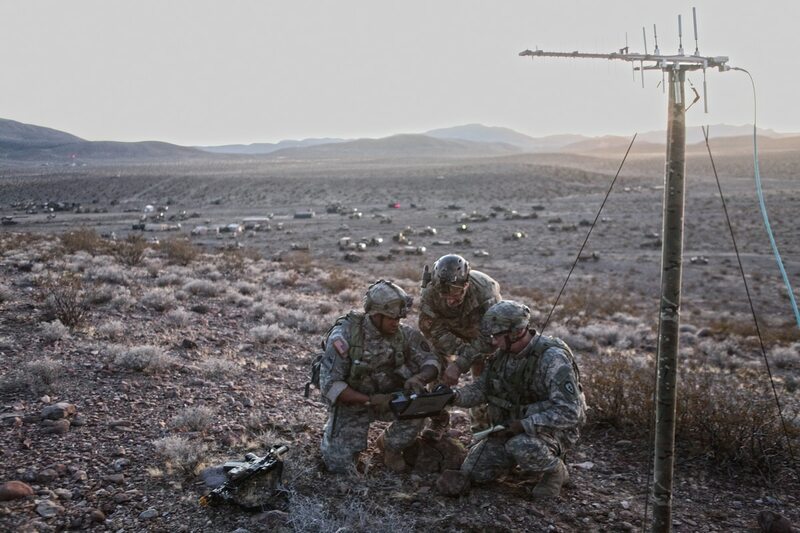 The electromagnetic spectrum has become increasingly important to the Defense Department as adversaries seek to jam friendly signals or seize portions of the spectrum to prohibit its use by others. While the individual services have turned to battle management systems to operationalize the EMS, the joint community has begun publicly discussing the need for its own electromagnetic battle management, or EMBM. Such a system would allow commanders in a conflict to craft more strategic plans than the service-level EMBM systems provide. The EMBM will be resident in what top levels of the Defense Department are calling joint electromagnetic spectrum operations, or JEMSO. The system may also include new JEMSO cells at all the combatant commands. JEMSO cells will be “a standing 24/7 body that assists the combatant commander in using the [electromagnetic spectrum] as a maneuver space to carry out his or her strategy,” Stephen McNamara, technical director of the Joint Electronic Warfare Center within Strategic Command, said during the Association of Old Crows Symposium last week. The third portion of the system combines the “decide” and “act” phase with a vision not one of centrally controlled jam on or jam off but of policy based direction and EMS controllers with automated spectrum management, automated joint spectrum interference resolution, managing intel gain versus intel loss as a function of jamming or unintended electromagnetic interference. JEMSO is more than situational awareness and coordination, McNamara said. In a conflict these activities will produce target nominations for non-kinetic or kinetic fires as needed while also feed information back for current and future planning operations. All these functions will enable a JEMSO cell to advise the joint task force and component commander to decide and act in the electromagnetic spectrum, he said. McNamara was also careful to note that Strategic Command is not suggesting creating new organizations, but noted that current operation structures typically ignore EMS considerations and EMS warfare. The services are providing input and the joint community is working with them as they go through the Joint Capabilities Integration and Development System and the EMBM initial capabilities document. 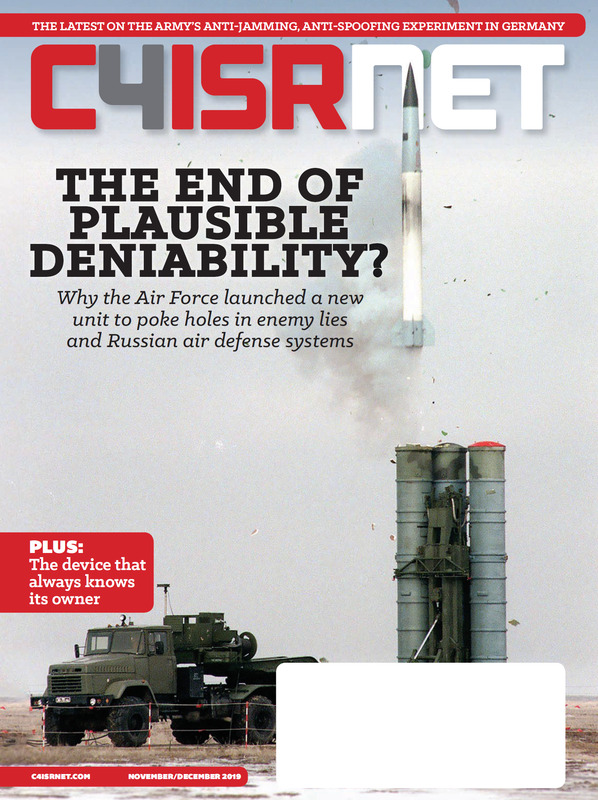 “Having the service involved is obviously critical,” William Conley, deputy director of electronic warfare for the Pentagon’s acquisition chief, said during the same panel discussion. Already, a wide variety of programs are performing tasks that EMBM could handle he said referencing EWPMT and Global Electromagnetic Spectrum Information System from DISA. The key, however, is ensuring how necessary data is being shared. Today, theater level EMS battle management are more tactical in nature don’t necessarily provide capability in the “decide” and “act” portion of the observe, orient, decide and act loop, McNamara told C4ISRNET. Conley noted that the first potential changes to the budget for such an initiative will likely appear in the fiscal year 2020 budget.